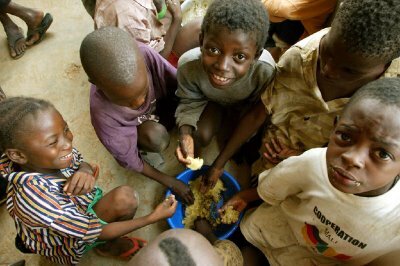 The Road to the Horizon: News: Billions 'wasted' by aid system. Billions of dollars will be wasted unless there is a radical overhaul of the system of giving aid, a report from Care International warns. It states too much money is being spent on short-term fixes during emergencies, rather than on longer-term prevention work. More on The Road about development.